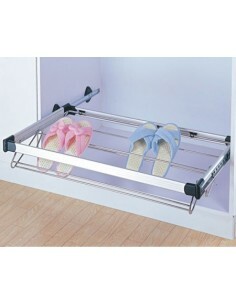 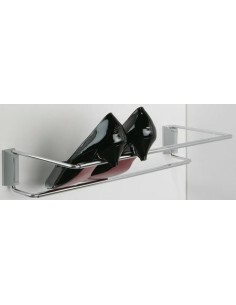 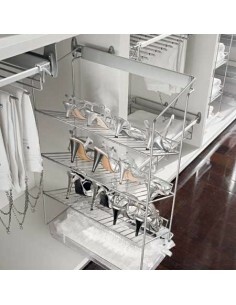 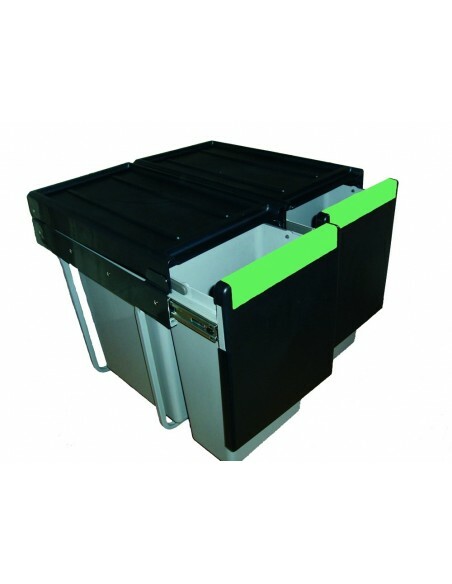 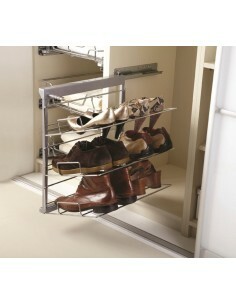 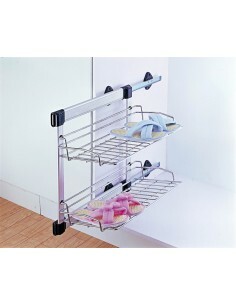 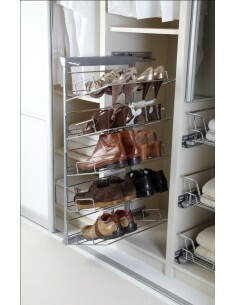 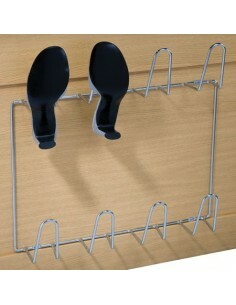 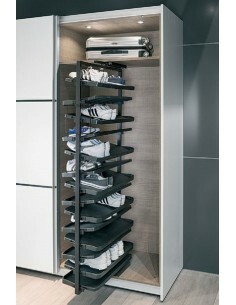 Shoe Racks Suit 400mm, 450mm, 500mm, 600mm, 800mm, 900mm & 1000mm External Width Cabinets. 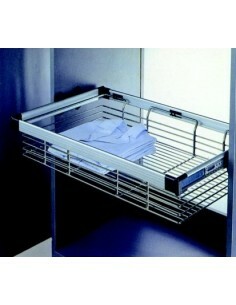 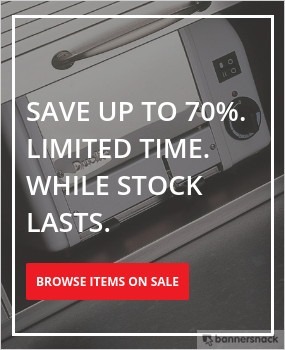 350mm Width x 480mm Depth. 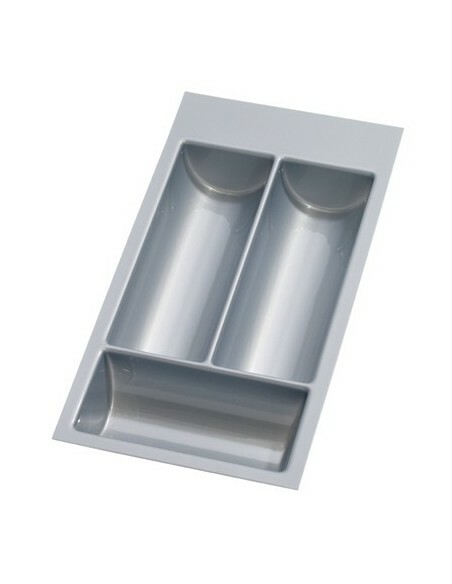 5 Tier 905mm Height.